Our Help Desk is staffed with qualified technicians who are able to assess and help solve your IT issue(s). 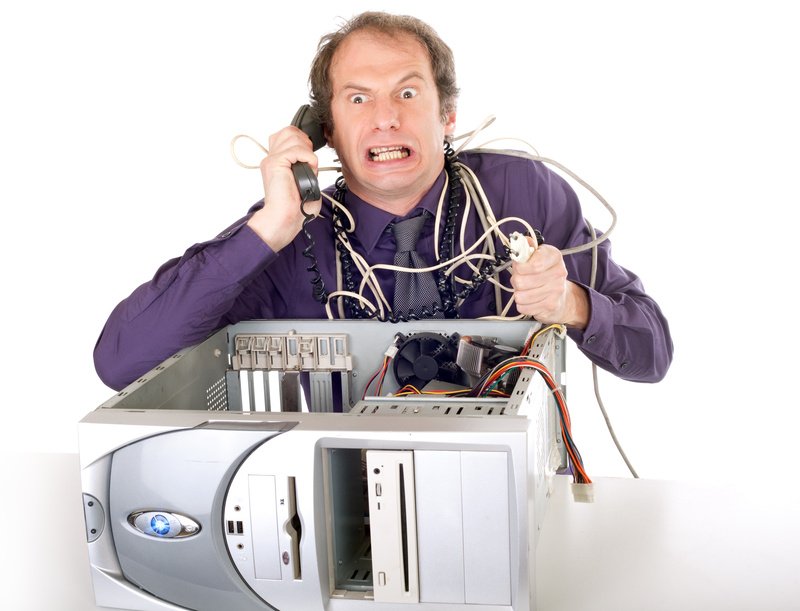 Remote Desktop Support allows us to virtually takeover your desktop to better manage your problem. Worry Free: Grand Dial technicians will work through the technical issues. You provide the website content.